This past weekend I found myself puttering around the kitchen again. I had purchased 2lbs. of Bing Cherries the previous weekend and I needed to do something with them before they went bad. 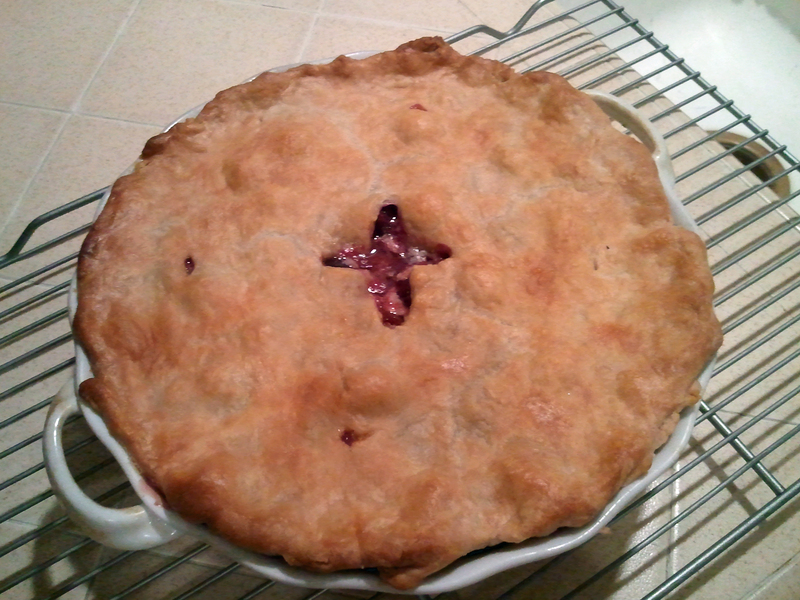 So, I decided to make a cherry pie. Not only did I get the juice of half a lemon in no-time flat, the next morning Madison and I made fresh squeezed orange juice with over a dozen oranges in about 15 minutes. This handy little tool is also indispensable at the bar – especially when it comes to making margaritas with fresh lime juice. I held off purchasing one for a long time, but during a recent visit to my friend Rob’s I noticed he used one to add fresh lemon juice to our cocktails. I promptly returned home and bought one for myself and I love the fact that NO juice is left in the citrus after a turn with one of these. Even though I don’t use this tool very much, (after all cherries are only in season about 2 months out of the year here and I don’t make that many things that require pitted olives,) I love the pitter because of the little plastic guard that keeps juice from splattering all over everything. I pitted 2lbs. of cherries in about 20 minutes and the cherries actually looked “professionally pitted”. I’ve only used it once for olives, but it worked like a charm then too. I also like the fact that it pitts quickly – with strength – so the cherries and olives don’t look mangled. 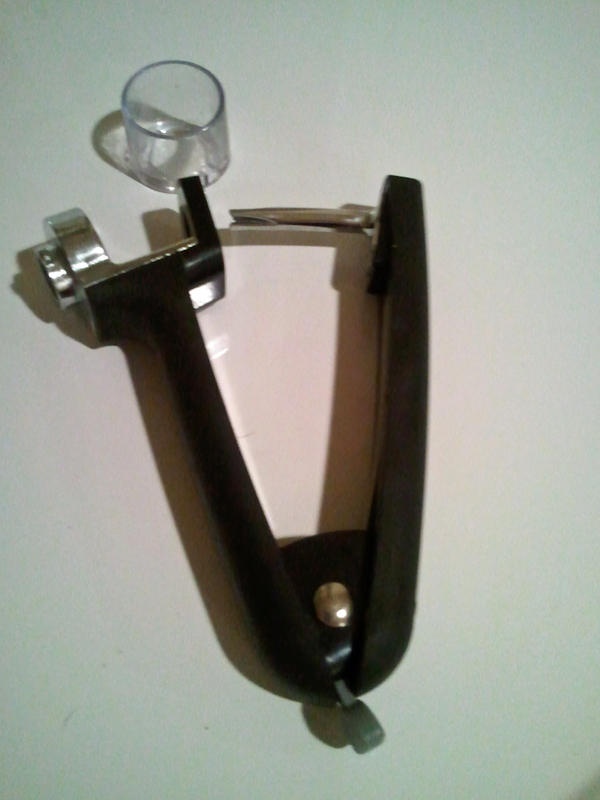 Okay, so this is one of the gadgets I purchased on my grand gadget spree, but it’s one of the tools I use the most. (Really, does one need 7 spatulas?) 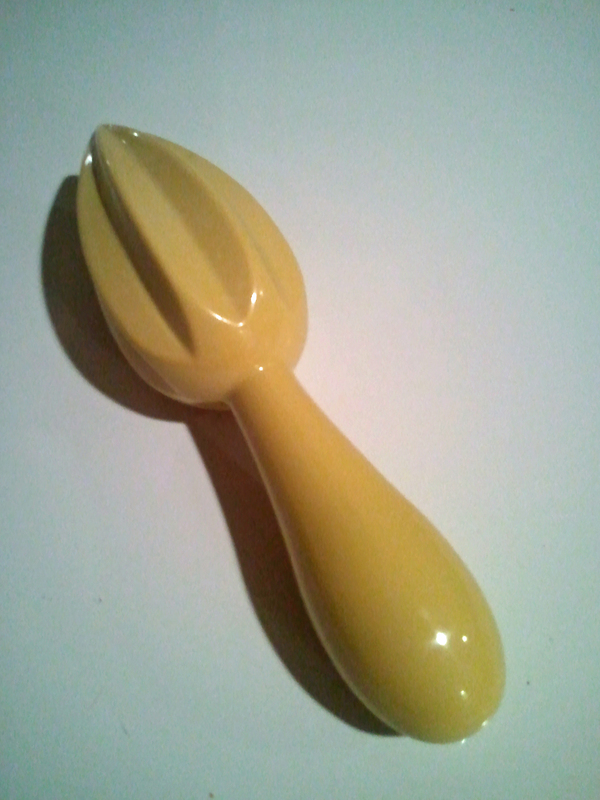 And yes, I know how to separate eggs with just the shell, but really this tool makes it so much easier. (And shell free!) Crack, shake and plop. Simple as that. The eggs separate so much more cleanly. I now, seriously, want all of these things. I won’t lie though. I sort of enjoy seperating eggs. 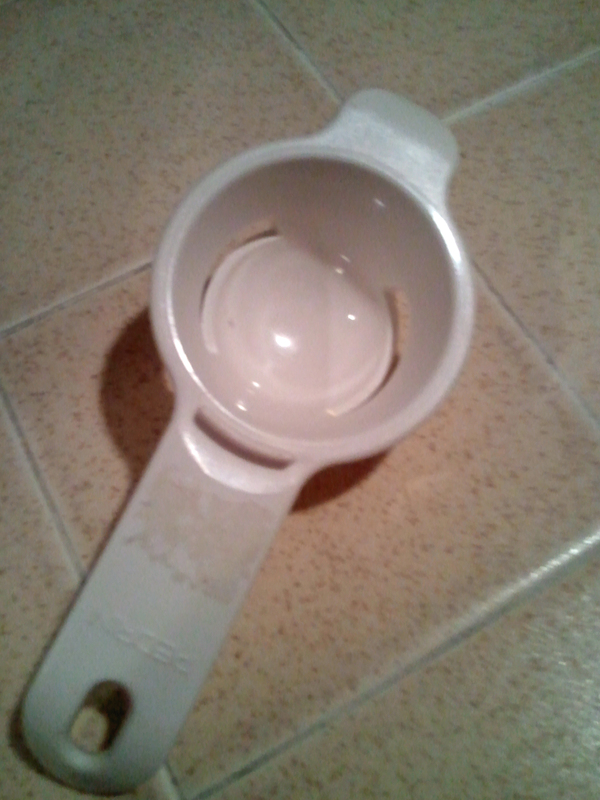 But I am so curious as to how the egg-seperator works, that I am tempted to buy one. Also, I adore your captions!